Malayalam cinema has always had some incredibly talented actresses. The reason being, the industry has seen many films having strong and powerful female-oriented performances. If it was Sharada and Sheela in 1960-70s, Shoba dominated during 1970-80s. The 1990s saw some great performances from actresses like Shobana, Revathy, Urvashi and Manju Warrier. Meera Jasmine continued the trend in the 2000s and Parvathy can be considered as the one who can showcase fine acting in the present generation. 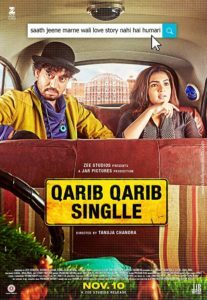 Last year, in 2017 Parvathy did her Bollywood debut in the super hit Romantic comedy film “Qarib Qarib Singlle” and now ZEE5, one of the leading OTT Platforms in India, is showing “Almost Single”, the Malayalam dubbed version of “Qarib Qarib Singlle”. Right from her debut, Parvathy’s performance reminded me of some of the powerful performers like what I had mentioned earlier. Undoubtedly, we can say that Parvathy is one of the best performers Malayalam cinema has seen in recent times. Right from the Notebook, the much-acclaimed Rosshan Andrrews film which dealt with the subject of teenage pregnancy where she played one of the three main characters, Parvathy’s career path was steady with good performances and many hits. She was also careful enough to choose films where she had the opportunity to perform. So if we look at her filmography, we can see so many power-packed performances – a luxury for today’s actresses. There are many to choose from. There is the self-confident, wheelchair clad RJ Sarah and her search for true love in the super hit film Bangalore Days. Then, there is the curious girl who goes in search of a mysterious man in ‘Charlie’. She then transformed into the ever strong-willed “Kanchanamala” who sacrifices her life for her love “Moideen” played by Prithviraj ( I feel Prithviraj-Parvathy on-screen chemistry is the best) in the critically acclaimed movie “Ennu Ninte Moidheen” and the strong Malayalee Nurse struggling to escape war-torn Iraq during the ISIS era ( A true story) in “Take Off”. When you look at her best performances, you see a pattern. In all her roles you see shades of the ever confident, strong and opinionated modern Malayalee woman. She was equally successful in other south Indian languages like Kannada and Tamil. Her role in the Tamil film “Maryan” where she paired against Dhanush, was especially a memorable one and she was applauded for her performance. When you share screen space with an actor like Irrfan Khan who is an epitome of fine and natural acting, you need to be at your best and Parvathy has done just that in her Bollywood debut movie “Qarib Qarib Singlle”. In the movie, Parvathy plays a widow leading a loveless, monotonous life and having all the insecurities of metro life. Through an online dating site, she meets this ever charming, happy-go-lucky man called Yogi played by Irrfan Khan. The movie is all about how they discover each other during their journey together. The script is the highlight of the movie where there are many hilarious situations during their journey together. The onscreen chemistry of Parvathy and Irrfan is also another highlight of the movie. “Almost Single”, the Malayalam dubbed version of “Qarib Qarib Singlle” is now available in ZEE5. If you like Parvathy’s acting style (and I am sure you like Irrfan Khan), Almost Single is a must watch rom-com. I am sure you will love it. 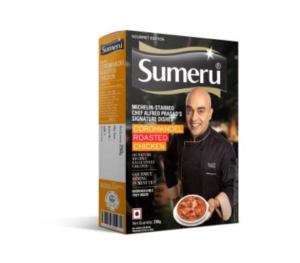 Sumeru Frozen Foods, who is changing the face of how frozen food is perceived and consumed by catering to the new age ‘Fast & Fit’ consumer , has recently launched Michelin star Alfred Prasad Gourmet Range of Dishes in a Gala event at Chennai. 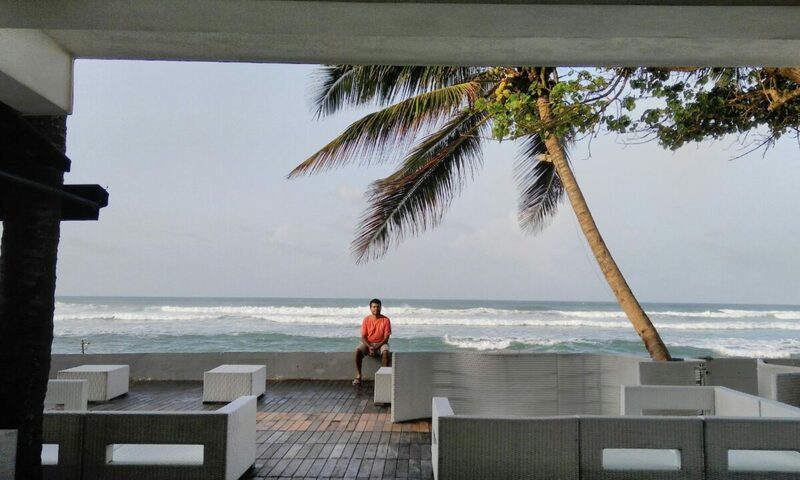 The event was witnessed by the Who’s who of Chennai. 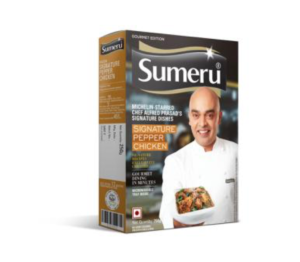 Association with Michelin star Alfred Prasad! 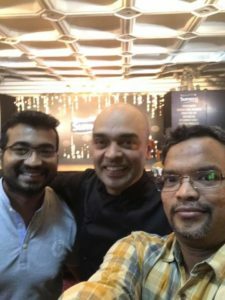 Alfred Prasad was the youngest Indian to have a Michelin star at the age of 29, and he retained the accolade at Tamarind for12 years. 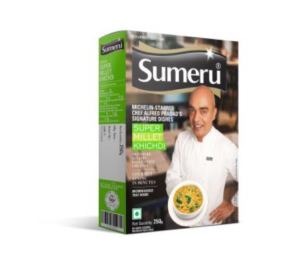 He is on of the most celebrated Chef across globe, chef kitchen curator for Lords stadium and a very active member & contributor to Great British Chef(GBC). He is also well known for his social work in many countries including India, is ambassador for foodcycle (working against food wastage ) and had raised money for Action against Hunger in Rajasthan. 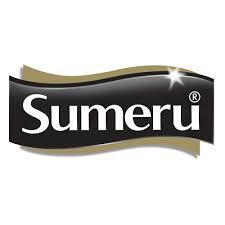 I am sure that Alfred Prasad’s range of signature dishes from Sumeru will take the consumer experience for frozen food to a different level.